Surry Scheerer, LMSW, is a leadership and organizational development coach and trainer. Ms. Scheerer serves as a executive coach for The University of Michigan Ross School of Business Executive Education and Executive MBA Programs, providing one on one coaching for custom programs. She has also coached Ross students in the EMBA and Executive Skills Programs and the Tauber Institute for Global Operations. Ms. Scheerer is an organizational culture consultant, trainer and leadership coach in both the public and private sectors for businesses including National Arts Strategies/Salzburg Global Seminars, Regional Alliance for Healthy Schools, a University of Michigan Health System program, and Zingerman's Bakehouse, of the Zingerman's Community of Businesses. Ms. Scheerer also serves as a leadership development trainer, coach and facilitator for the International Professional Fellows Exchange, a public diplomacy program sponsored and implemented by the U. S. Department of State and The University of Michigan Institute for Social Research, Center for Political Studies. Ms. Scheerer is a trainer in creating self and social awareness, self management skills and building effective relationships in the workplace. She speaks and trains nationally and internationally on Emotional Intelligence, Self and Social Awareness, Effective Communication, Social Styles, Building Teams and Coaching Skills for Leadership Development. 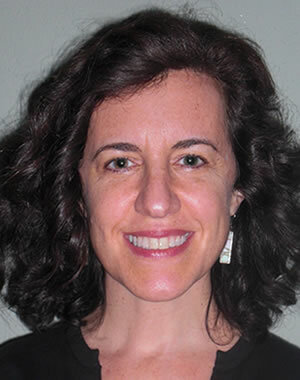 Ms. Scheerer received her BS degree in Human Development and Social Policy from Northwestern University and her Master of Social Work degree from the University of Michigan.